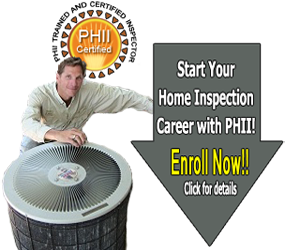 Professional Home Inspection Institute (PHII) is approved to provide the required education for home inspectors in South Dakota. Our online and classroom courses are both approved for the education required by SD. Choose to take the course in a classroom or complete the training online! 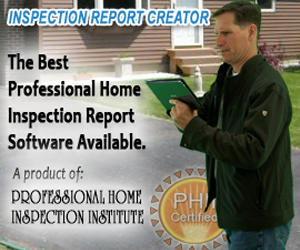 Home inspectors need to have 24 hours of continuing education every license cycle. A license cycle always ends at the end of a year and is usually two years, except for a licensee's first license cycle. When a new license is issued, it is due to renew at the end of the following calendar year and then every 2 years after. WeatherizationCourse.com offers training and weatherization certifications to inspectors and has contact information for South Dakota Weatherization Assistance Programs. More information about weatherization training courses. There are no requirements for radon inspection in the state of South Dakota. 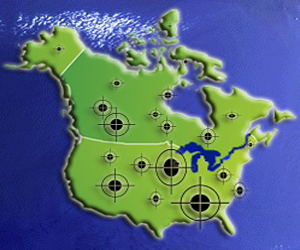 However, the State does maintain a list of certified radon professionals. The South Dakota Radon Program endorses Radon Measurement Professionals who are certified through the National Radon Safety Board (NRSB) or National Radon Proficiency Program (NRPP). 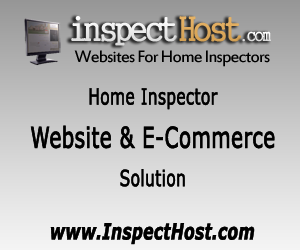 Do You Need to Find a Home Inspector in South Dakota?